Sports Techie was asked by iQ by Intel to take a look at the way tech is changing how tennis is played via connected racquets, smart courts and technology being used at this year’s 2014 grand slams, however, since I am no longer a contributor and was sent this story I researched back, I will publish it on my own for our community readers and followers benefit. It was my pleasure to investigate and learn how technologies by Babolat, smartcourts by PlaySight, and the grand slams such as Wimbledon and the U.S. Open, are together pushing tennis forward creating a worldwide renaissance for the sport America used to dominate but not anymore. What would have happened if Wimbledon was decided by Twitter followers? The Sports Techie community blog has happily blogged about tennis sports technology and history because we love any sport that can be influenced by tech for the better. So consider the following question. Who would win the biggest tennis tournament if matches between the best 32 players were decided by twitter followers? The social media powered Infographic below helps to understand some key trends happening in the tennis worldwide, especially on the female side and with the next generation of Millennial players supported by Nationalistic fans who are on social media networks via mobile devices and other tech. 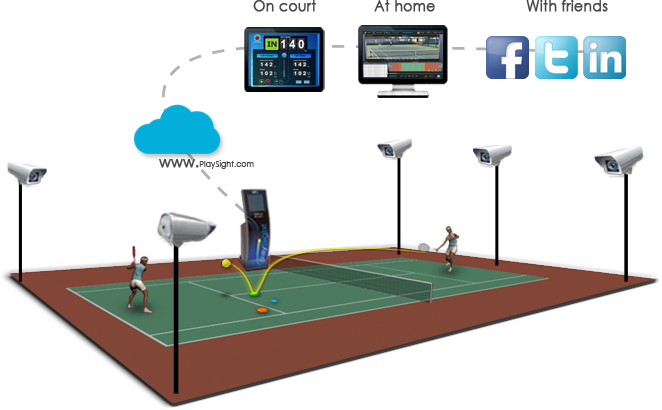 PlaySight Interactive, an innovative sports technology Company and creators of an affordable, tennis analytic system (the ‘SmartCourt’), today announced the completion of a $3.5 million investment round from high-profile private investors including Novak Djokovic, Billie-Jean King, Bill Ackman, Mark Ein, Dr. Jim Loehr and others. 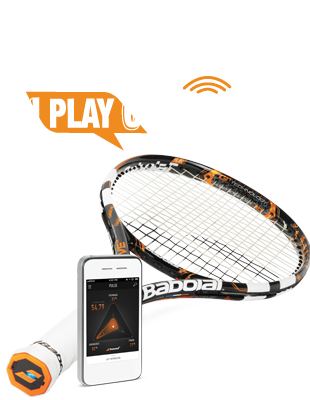 The Sports Techie community blog is excited to share this revolutionary sports tech product created by PlaySight with our website readers, club owners, and all levels of tennis coaches and players.